Hello! 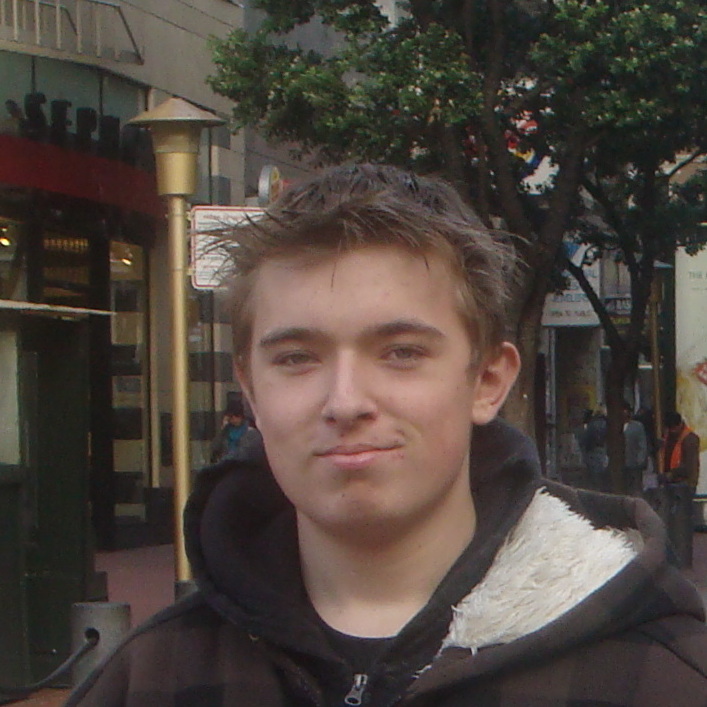 I'm Kai Engelhardt, a passionate iOS and Mac developer. When I'm not learning for my computer science studies I'm most likely devoting every minute of my free time into creating my next app or learning cool new tricks in Swift. 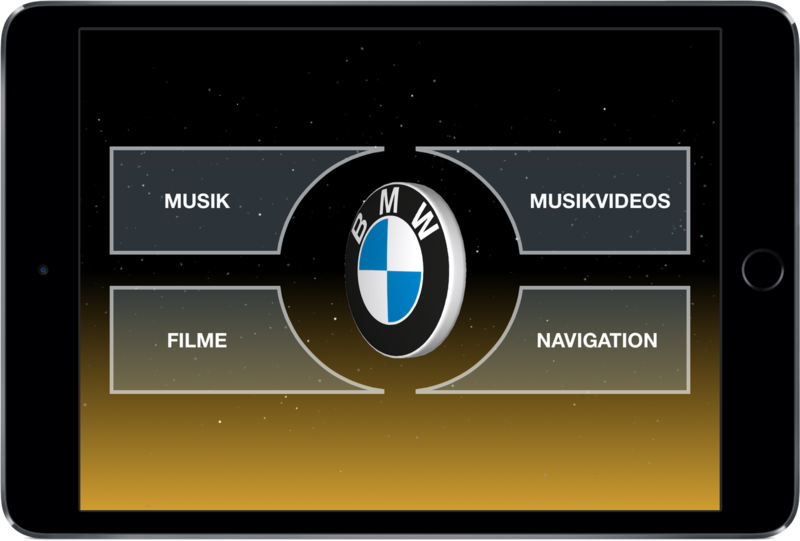 BMW Player is an iPad media player designed for use in BMW cars. It can do all a normal media player can do and on top of that has a beautiful user interface which was tailored to the interior of the BMW E63. 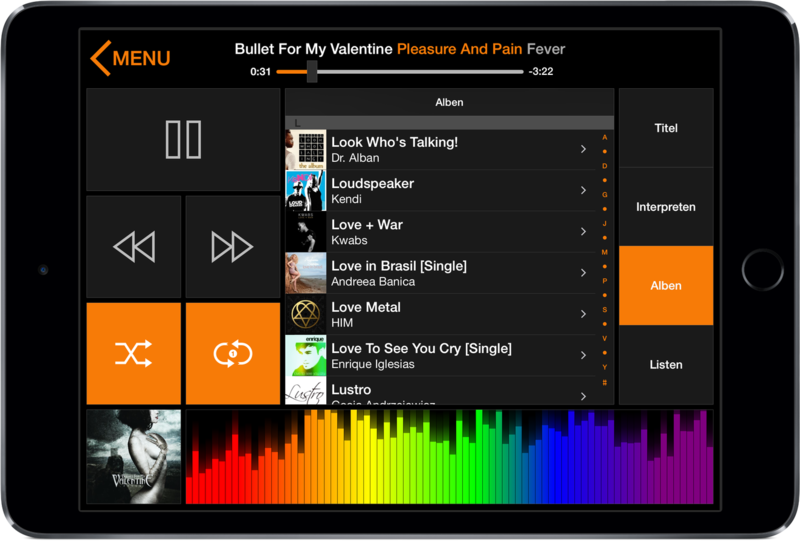 It is a rewrite of my first big project, BMW Player for Windows. 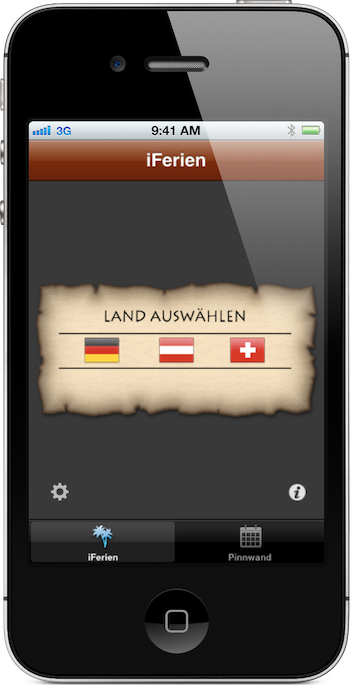 I wrote this app last year and gave it as a birthday present to my uncle. The challenge in developing this app was that I had no experience with 3D-modeling which was required to make the rotating BMW emblem. 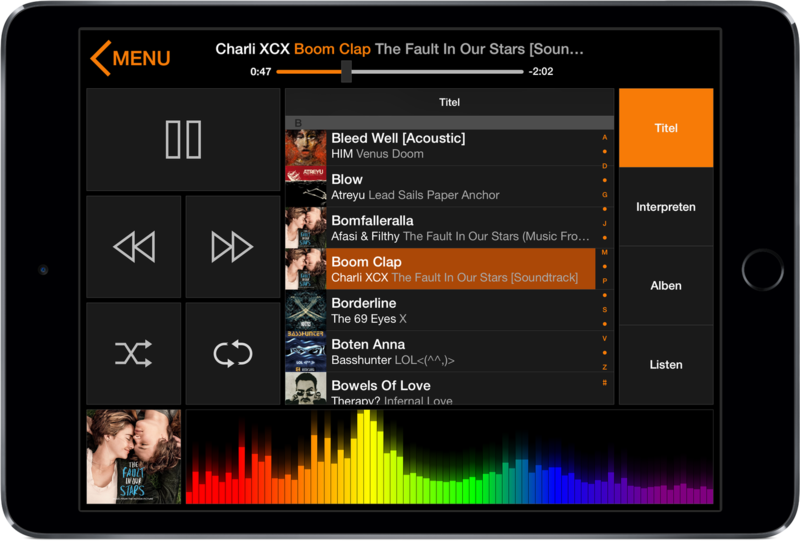 Another thing that was hard to do was the music visualization at the bottom of the music player screen. There was very little information on the internet on how to accomplish that, so I had to dive deep and learn some of the Accelerate APIs. This is one of my most polished projects and I am planning on expanding the functionality over the coming months. Personal app - not available on the App Store. Automaten is an app I wrote for my uncle which helps him to manage his arcade machine business. He can manage his cabinets and arcades and keep track of the cabinets proceeds. 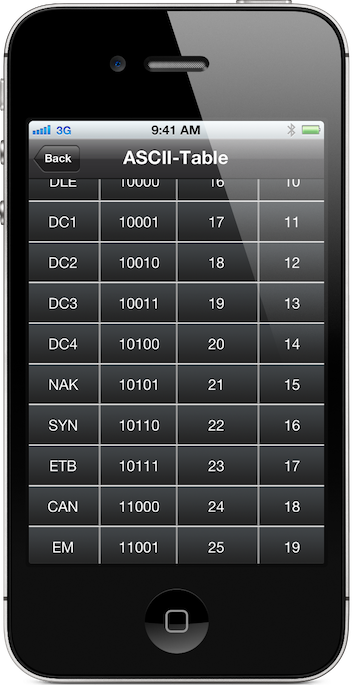 The app can provide him with statistical data and let him view proceeds over time in bar charts. I started this project in 2011 and I'm still actively working on it. 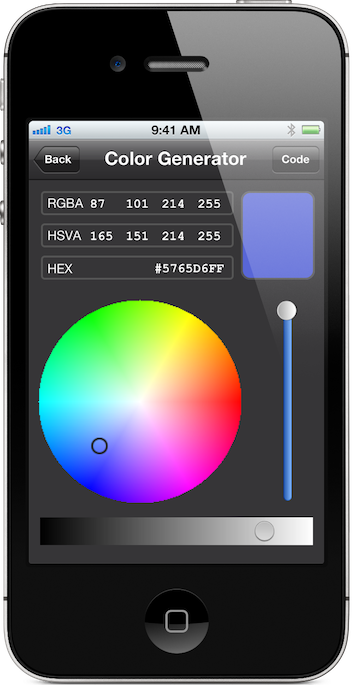 In developing this app I gained a lot of experience in iOS development, especially in Core Data and Auto Layout. 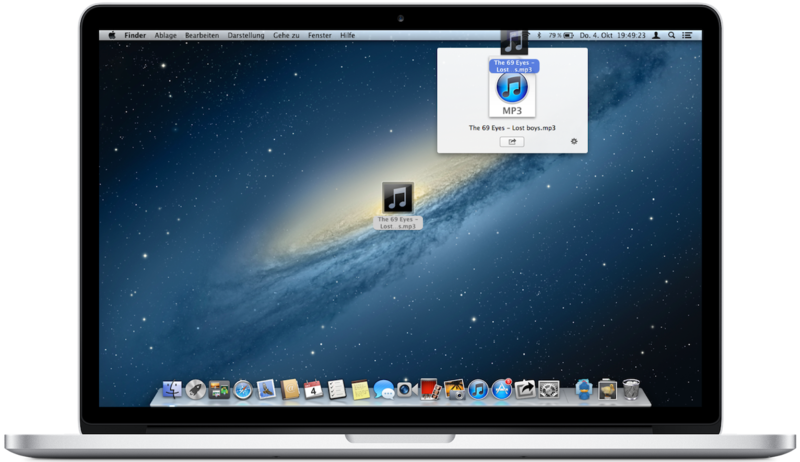 Currently I'm working on Wifi-sync. Autos helps you in tracking your car repairs and modifications. When entering new repairs you get typing suggestions above the keyboard, similar to QuickType, which are based on your previous entries so that you can enter repairs more quickly. This app was relatively easy to develop and I had some spare time to experiment with a dark user interface which I eventually chose over a light one. 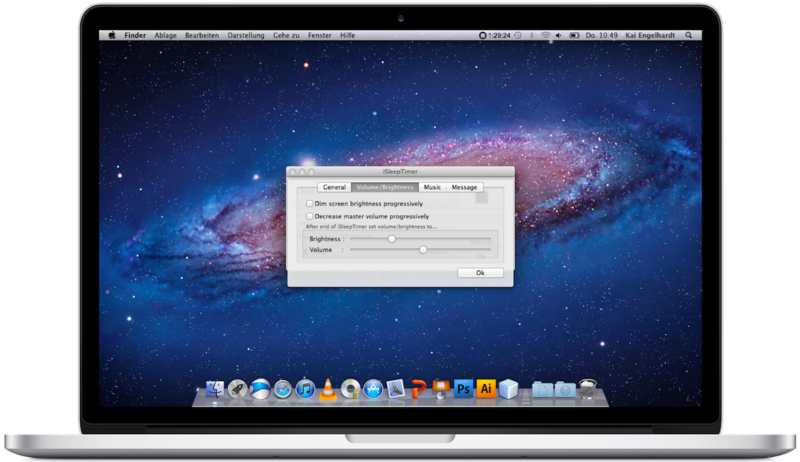 Converter X is a currency converter with a lot of features. It has 90 different currencies which are kept up to date over the internet, even in the background through background refresh which was introduced in iOS 7. 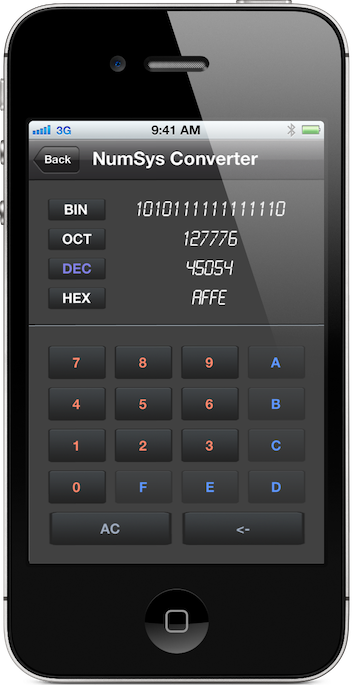 You can do basic calculations with the built in calculator and view Wikipedia information for each currency. If you don't use the app for an extended period of time you won't notice that it was closed by the system because the app has full support for state restoration. This project has a special place in my heart because it won me the invitation to Apple's Cocoa Camp in 2013. 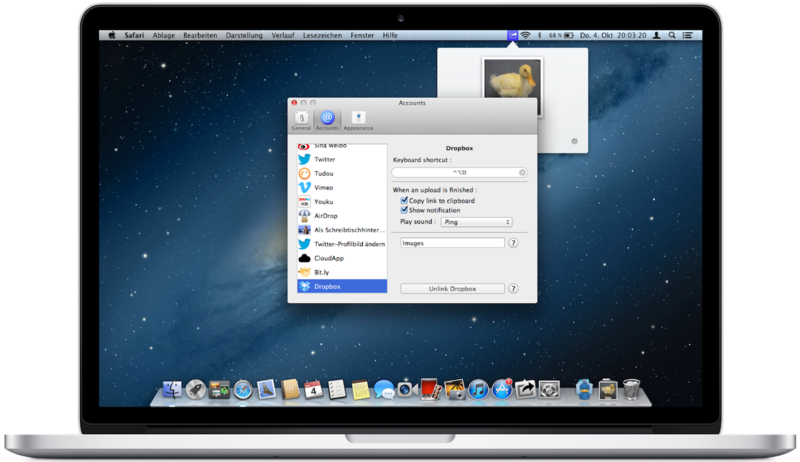 Sharetastic allows you to share the contents of the pasteboard to more than 13 different sharing services. It can be triggered either by clicking the icon in the menu bar or by hitting a preset hotkey. Hotkeys can be set to not only open the Sharetastic window but also trigger specific sharing services for even faster sharing. 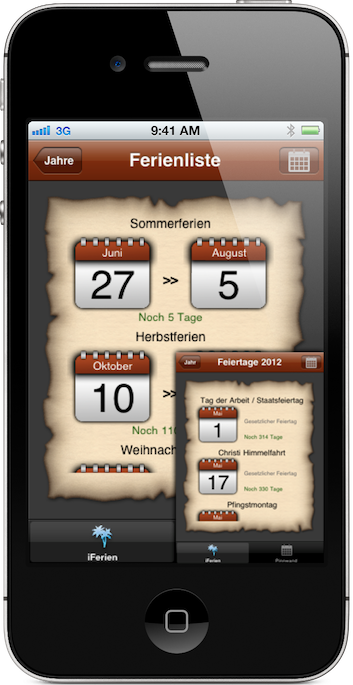 I created this app during my summer holidays in 2012. It was challenging to incorporate additional sharing services such as CloudApp and DropBox because all of them have different APIs and you have to learn each of them separately. 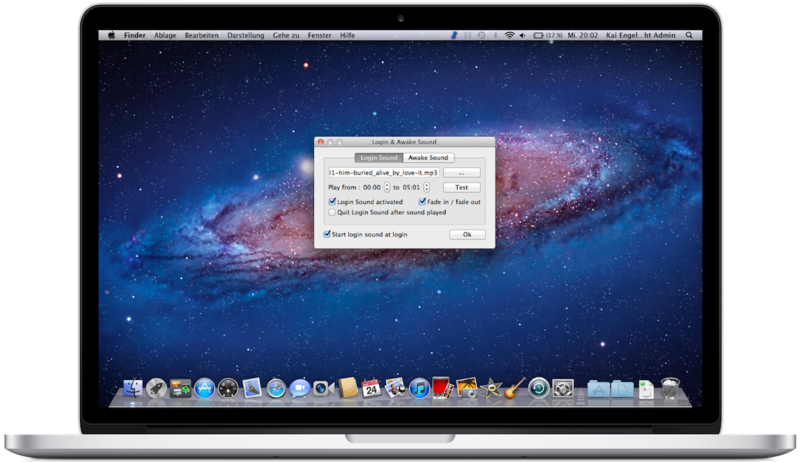 Login Sound allows you to set an arbitrary sound that is played on login or when the Mac awakes from sleep mode. It was pretty easy to make this app. It took me just two days to get it into the App Store. iSleepTimer is a small utility which sits in the menu bar and can shutdown your Mac or put your Mac to sleep after a preset amount of time. It has some cool features like progressively decreasing the screen brightness and speaker volume gradually over time so that you can drift off to sleep more gently. 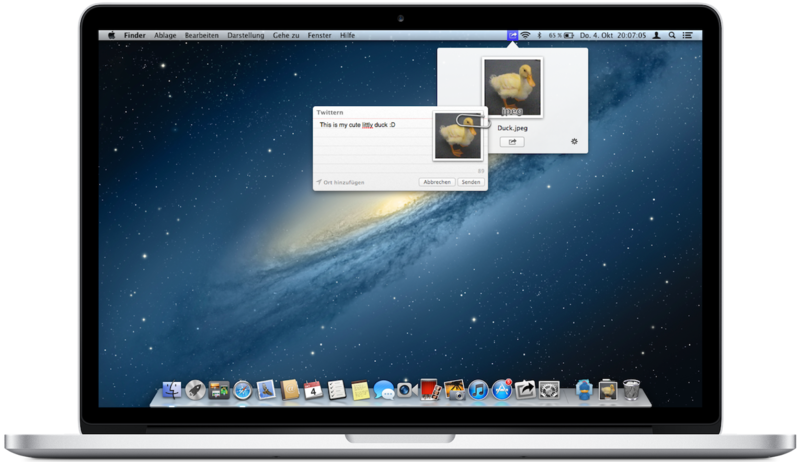 This app was my first step into the Mac App Store and proved to be more successful than my previous apps. I think one of the reasons was that the Mac App Store was still new at the time I put the app into it so it was released in the gold-rush-phase of the Mac App Store. 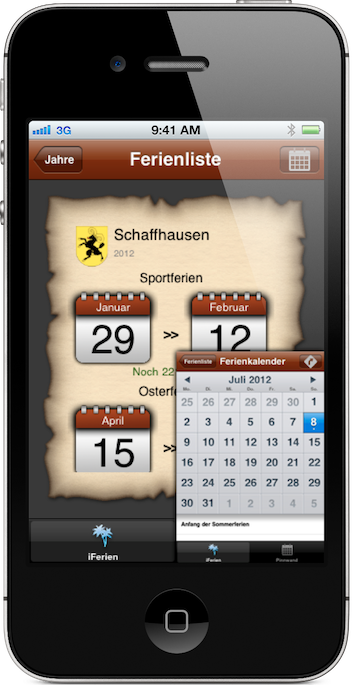 iFerien tells you when the school vacations are in Germany, Austria and Switzerland. You can set reminders so that the app notifies you that it's only x-days to the vacations. 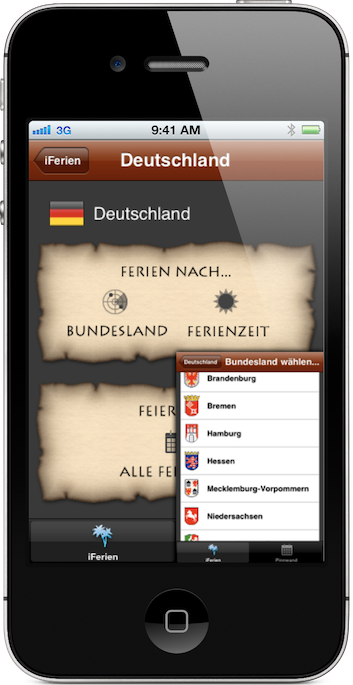 This was the second app I made for the App Store. It was a ton of work, but it proved to be not worth it because the app was not very successful so I discontinued it. The good thing is that you always learn new things even if you don't have success. In this case it was that if there are already great competing products on the App Store you either have to be a lot better and have good marketing or you just shouldn't start working on it. 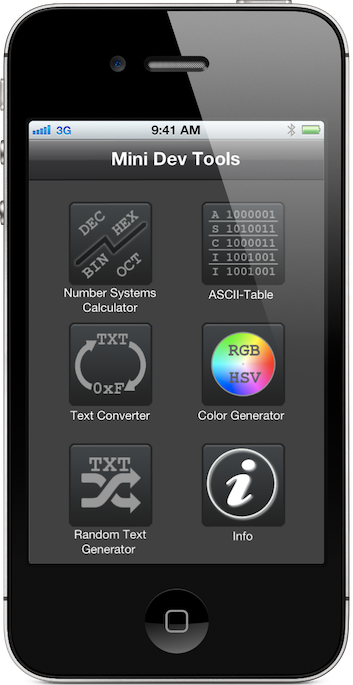 MiniDevTools is a collection of small utilities, such as a number systems converter or a color picker. It is very special to me because it was my first app on the App Store and it was the first time for me to make my own money. Before I started developing for iOS and OS X I was developing in the Delphi programming language for Windows. 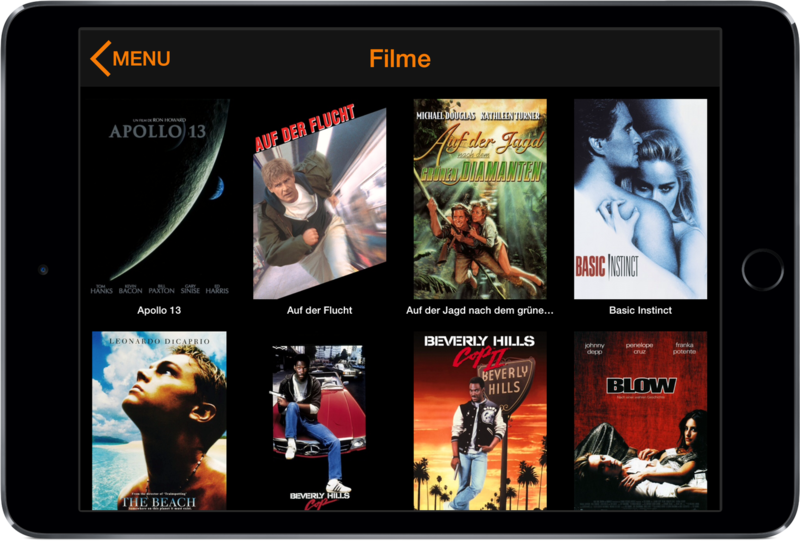 BMW Player for Windows is the ancestor of BMW Player for iOS. It was created back in 2010 and since then used for five years in our BMW. 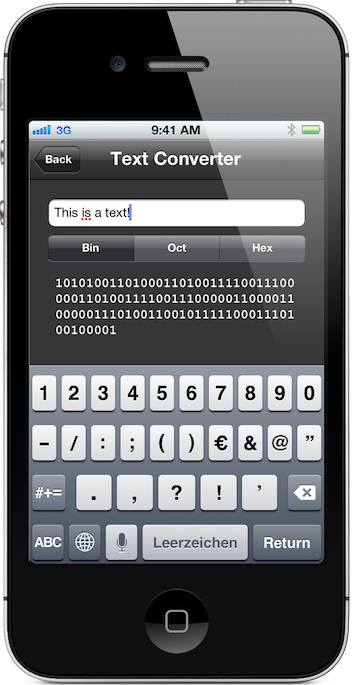 By developing this app I learned a lot about programming in general because I was not very experienced at that time. One thing that was completely new to me was the OpenGL API. Cocoa Camp is a yearly event at the Apple headquarters in Cupertino. It is a week long developer training session exclusively for university students. I was lucky enough to be invited to Cocoa Camp 2013 as one of 25 students in the world. 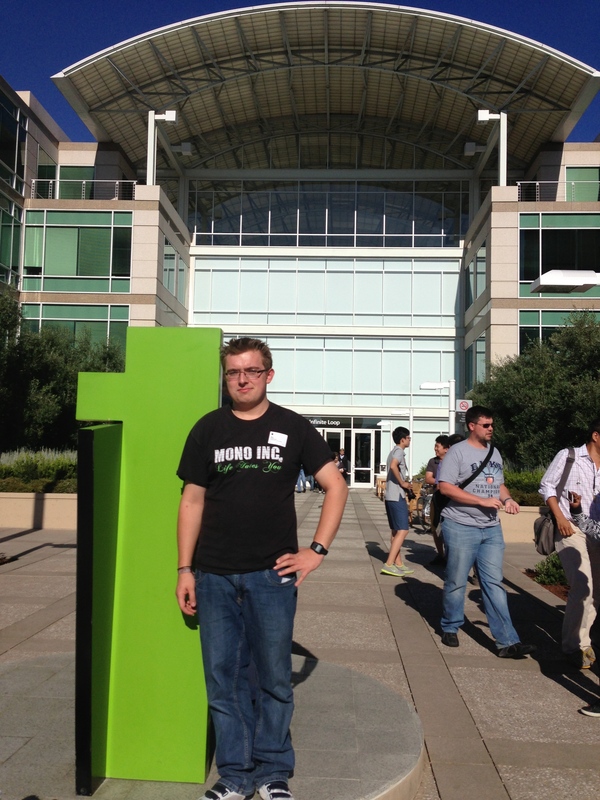 During the event I met lots of smart and friendly Apple employees. It was a life changing event. Thank you, Apple! If you have a question about my apps or want to send me a job offer, don't hesitate to drop me a message. You can contact me in either english, german or polish.